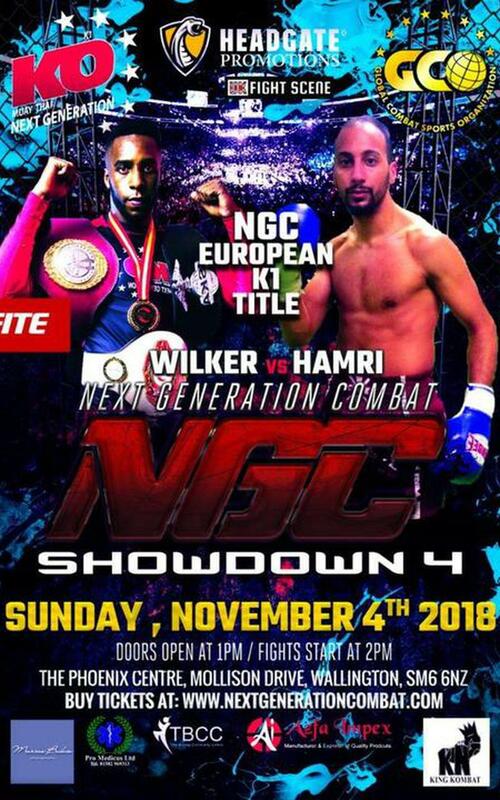 NGC (Nex Generation Combat) Showdown 4 is here! 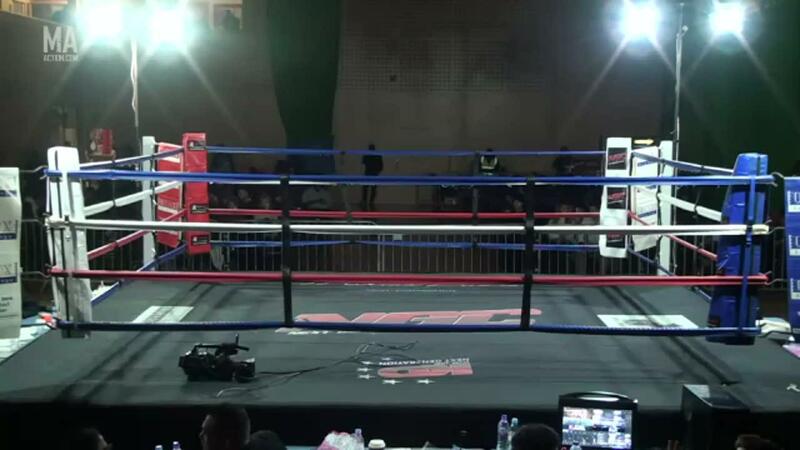 Organized by the WORLD'S LEADING COMBAT SPORTS GYM (Google it!) 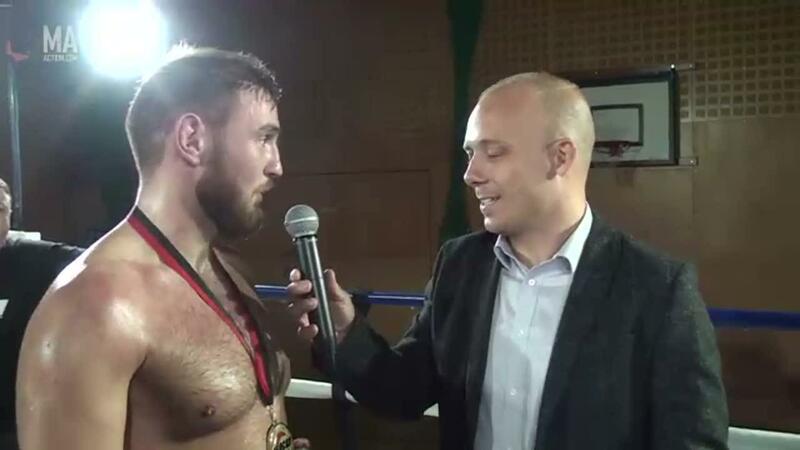 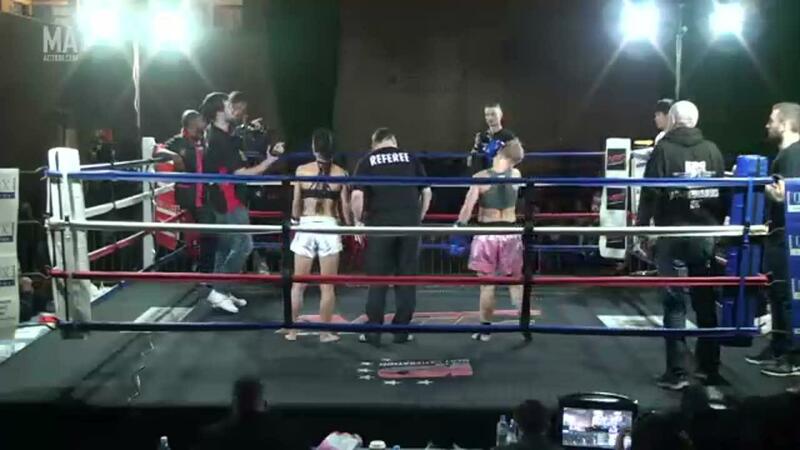 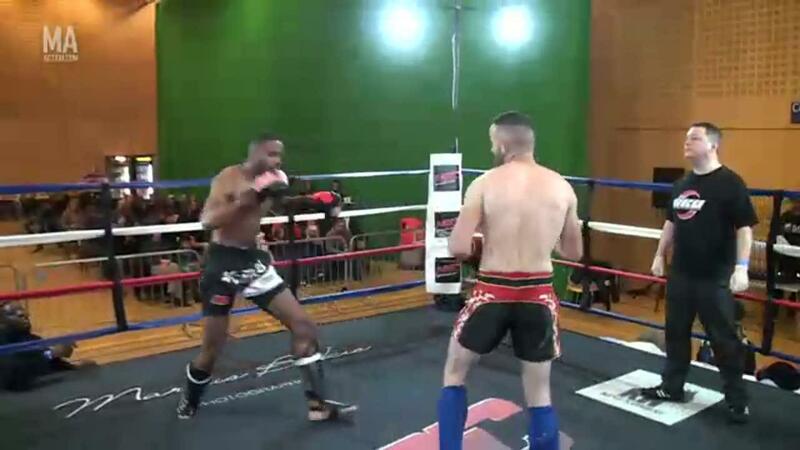 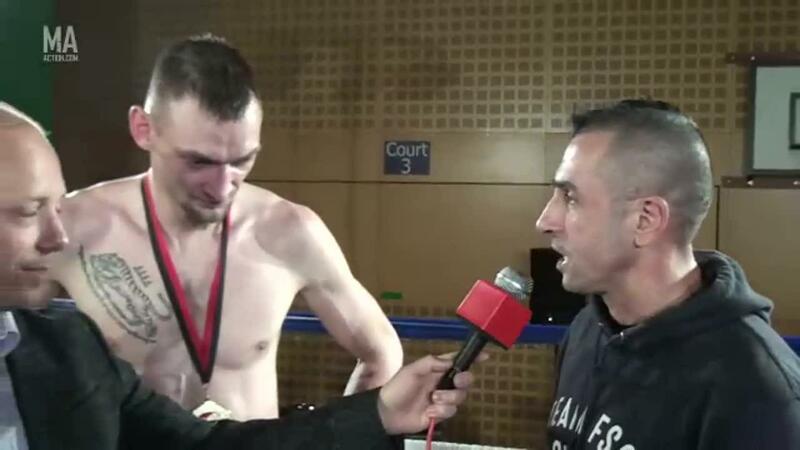 – KO NEXT GENERATION SOUTH LONDON has to offer The Titanic Event of the Year again where Fighters will fight with the only goal to prevail and survive in NGC: SHOWDOWN 4. 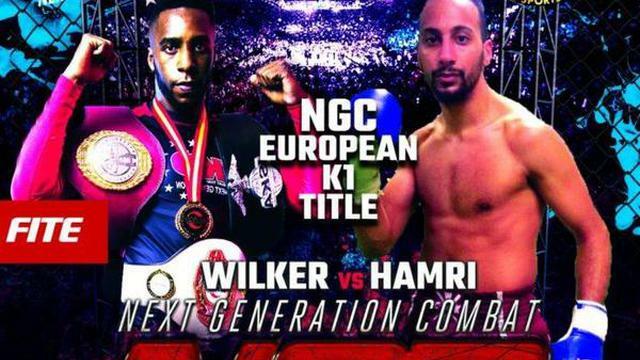 Our main event of NGC Showdown 4, we will have Wilker Barros (15-6-2) facing off in a Pro K1 fight against Valentine Randall (18-4-1) for the NGC European Championship belt. 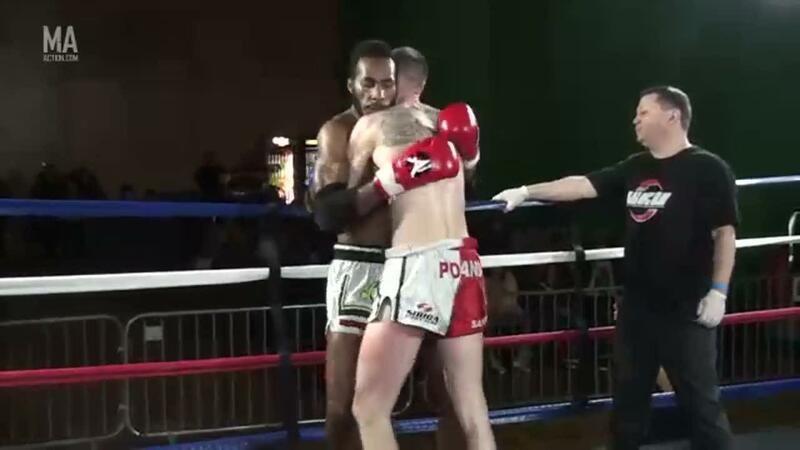 Wilker Barros who is UK #1 in K1 fights out of KO NEXT GEN in Thornton Heath and has proved himself at some of the highest levels of combat sports and holds numerous titles, but he will face tough competition in the form of Valentine Randall who fights out of RMB Gym in France, Valentine is no stranger to high-level fights, notably winning via KO at the prestigious Lumpinee Stadium in Thailand against a hometown favorite last year.